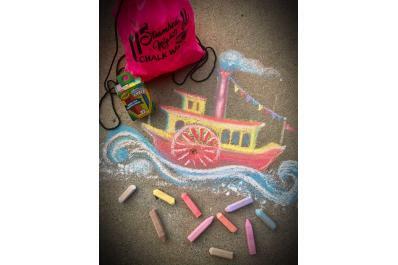 The City of Jeffersonville will again have its annual steamboat heritage festival. In year’s past, the festival has been during the day. 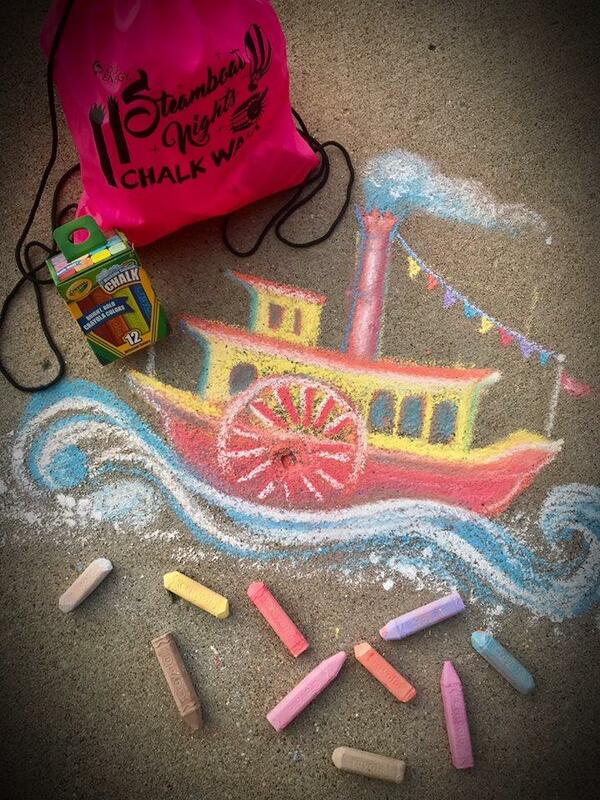 This year, the festival will be held at night and called Steamboat Nights! Enjoy live music, sundown cinema, a balloon glimmer, interactive giant lite-brite public art, glow in the dark face painting, juried art, and tastings in the wine and spirits tent. In addition to Steamboat Nights, enjoy Big Four Bridge, and downtown Jeffersonville’s many shops and dining opportunities.